Marshall is one of the rare companies to have multiple amp models from the ’60s to this day that reached the status of “Industry Standard”. One of them is actually the JCM-800 (2203) — made famous by many players such Slash, James Hetfield and pretty much any rock and/or metal guitarist in the ’80s. 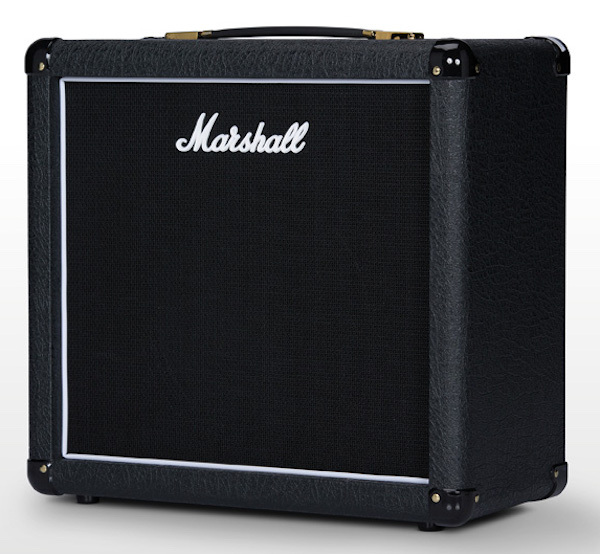 For Winter NAMM 2019, Marshall is bringing it back in a small wattage format. 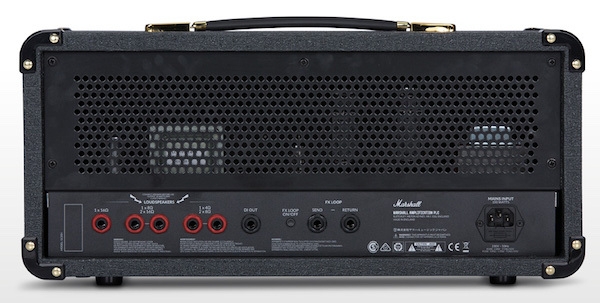 So now, we can finally get this ironic amp that will still be usable if/when we’re not playing it for big stadium gigs. 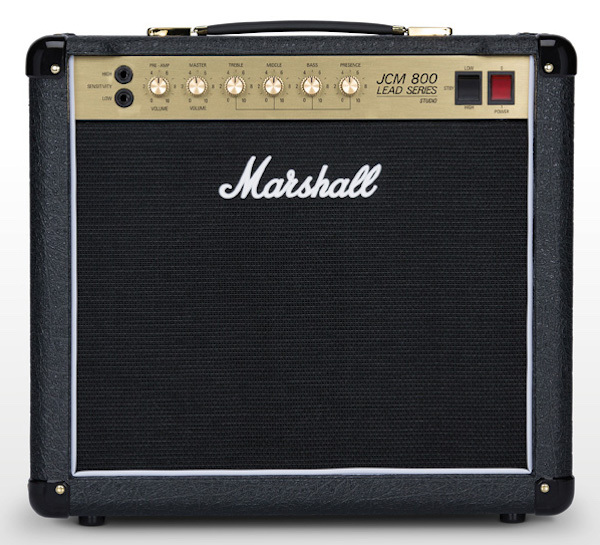 The original JCM800 2203 changed the face of modern amplifiers forever. 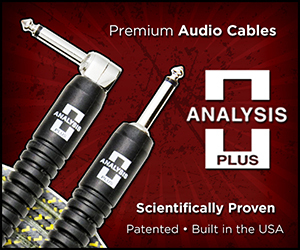 Updated and enhanced, the Studio Classic SC20H is here to do it all over again. Replicating the first amp that truly embodied the overdriven sound of heavy rock, the portable SC20H brings timeless sounds to the modern guitarist, with the option to switch between 20W and 5W at the flick of a button without any need for an attenuator, making the amp your safest bet for huge tone at home, studio or stage. 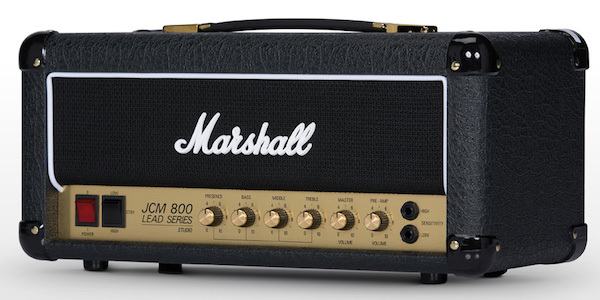 A portable replica of the classic JCM800 2203 which was originally introduced in the 80’s. At the time, it offered more overdrive, making it a heavy metal hero. With a roar rivalling that of the king of the jungle, it’s played by some of the greatest rock musicians of all time. The Studio Classic is available as a Combo (SC20C) or a Head (SC20H) with a matching 1×12″ (SC112) or vertical 2×12″ (SC212) Cab. 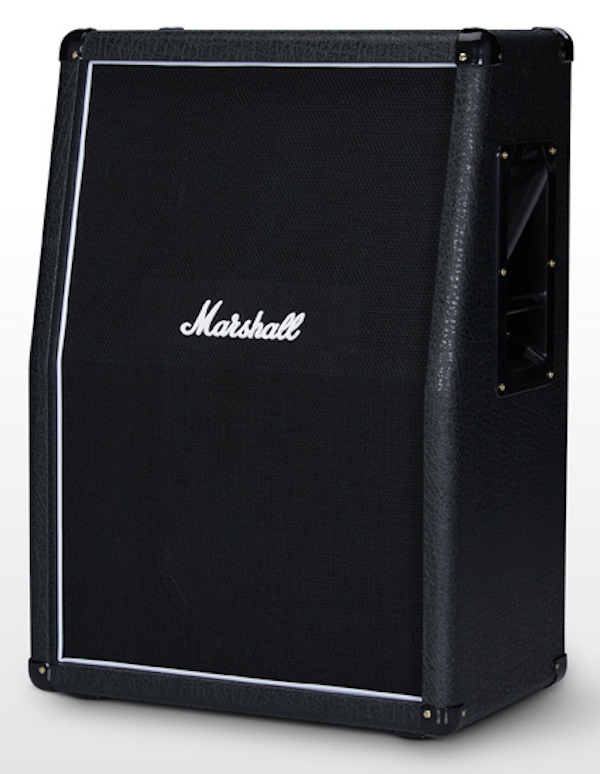 They’re handcrafted in the UK and they’re capturing the classic Marshall spirit and tone. It is everything you would expect from a JCM-800, now available with power reduction technology, letting you shift through the gears from 20W to 5W, as well with an effect loop that can be taken out of the circuit for all purist players out there. 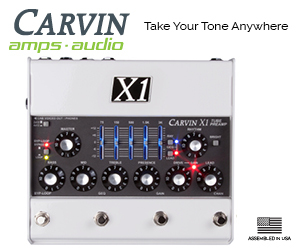 It is powered by two EL34 — and like on the original JCM-800 amp — you also have 2 inputs for high or low sensitivity to recreate the legendary tones we know and love. 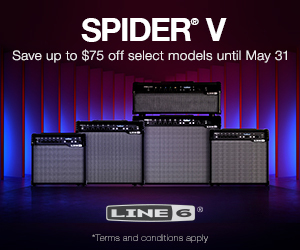 The Combo comes with a 1×10″ Celestion V-type (16Ω, 50W), while cabs are equipped with 12″ version of the Celestion V-Type (16Ω, 70W) speakers. We still have to wait to know the exact street prices in the US, but it’s been said to be around $1,200 mark for the head, to place it between the asian made entry price models such the DSL or Origin and the higher end England made handwired models.